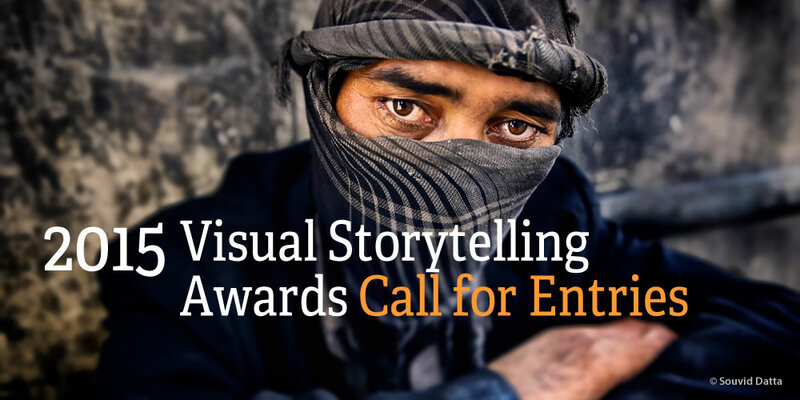 PRIZE DETAILS: $17,500 in Cash Awards International Festival Projections ‘Visual Storytelling 2015’ Printed Annual Visibility with LensCulture Insiders Massive Online Promotion LensCulture Portfolio Account Immediate Exposure on LensCulture Not eligible to enter? 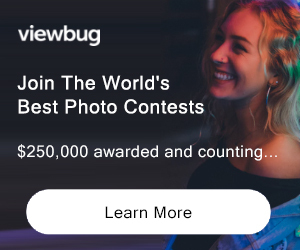 - Find contest where you are. COPYRIGHT: All photographers retain full copyrights for their own work. Period. 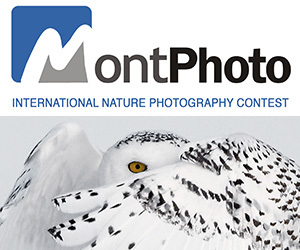 USAGE RIGHTS: All entrants agree that all photograph(s) submitted to the competition may be reproduced (with photographer copyright credit) and used to conduct and promote LensCulture competitions. You hereby grant LensCulture with a right to use submitted photographs in the framework of such promotional activities.